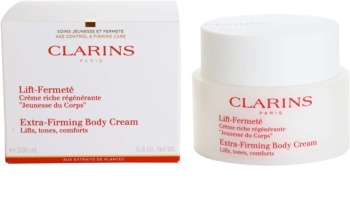 Make your body firmer using Clarins Body Care, a firming body cream! 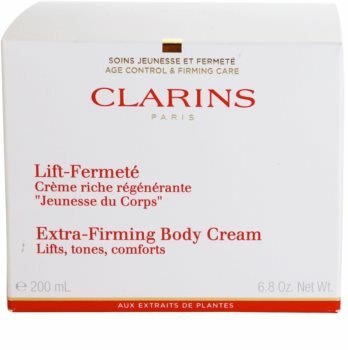 It contains a rich and velvet formula to take good care of y our skin. Its eight regenerative and firming herbal extracts work on the restoration of healthy skin, firming, and youthful look. 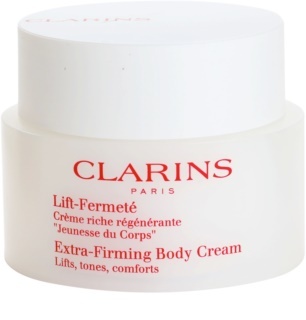 This rich, velvet-like cream will take great care of your body. 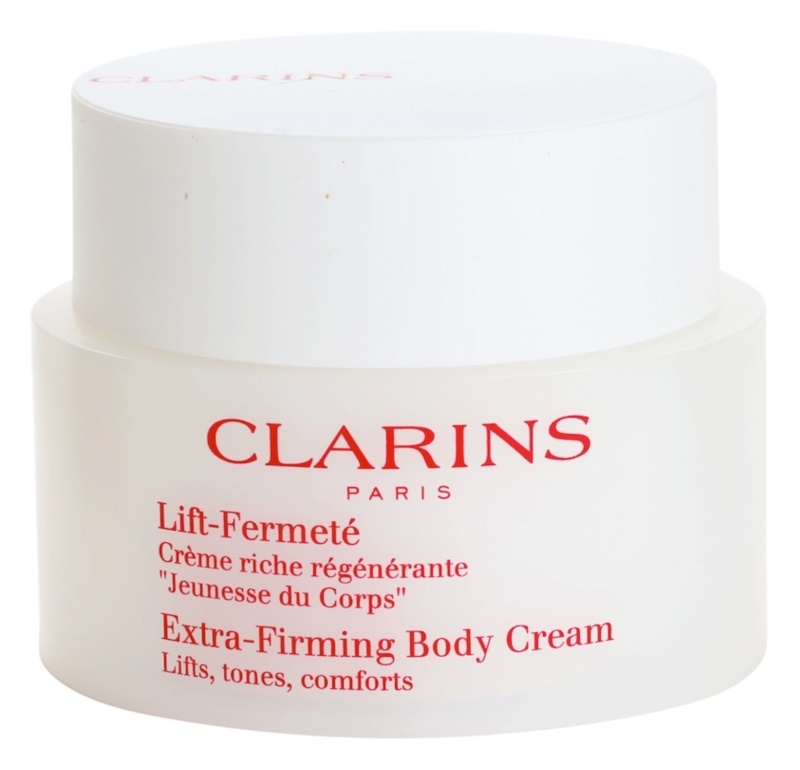 In 2011 Claris firming cream was awarded the Cosmopolitan Beauty Awards and won the prize for the best luxury body milk. Apply on a clean skin in the morning and in the evening. Focus on areas of interest such as thighs, abdomen, buttocks, and underside of arms.